Planet fitness is one of the fastest growing health and fitness chains in the United States with over 12 million health club members in all 50 American states as well as in Canada, Dominican Republic, Mexico and Panama. But the success story of the gym company’s CEO, Chris Rondeau, is one that many of us are not familiar with. Here’s how one of the biggest titans in the industry went from being a front desk clerk to the chief executive of one of the best fitness companies in the country. Chris Rondeau, the CEO of Planet Fitness is a creature of habit: he wakes up at 4:30 a.m. every morning and is the first one to arrive at the gym at 5 a.m. with three cups of coffee in his system. Next comes a nutritious breakfast to kick-start the day; his go-to is an omelet made with three egg whites. After a quick shower, he reaches the office at 7:30 a.m., an hour ahead of the daily management meeting which kicks off at 8:30 a.m. This is the daily morning routine Rondeau has been following for decades, and his dedication to professionalism is one of the main ingredients to his success. Rondeau’s career at Planet Fitness started in 1993 – not as a top executive but actually as a front desk clerk. 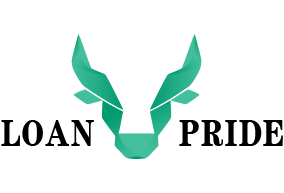 At the time, the company was just getting started and Rondeau had the opportunity to help founders Michael and Marc Grondahl build the business from ground up. In 2003, he was promoted to COO and a decade later he was named as the company’s new Chief Executive Officer. Rondeau says that because he’s been with the company since its inception and served from the front desk all the way to the executive table, he is able to relate with his employees, no matter what their position. 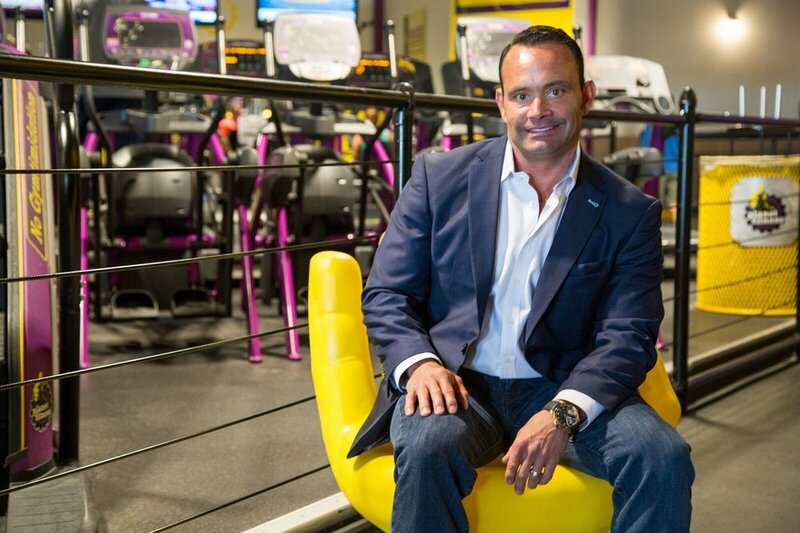 He has served loyally from the first day Planet Fitness opened its doors as a tiny northeastern fitness center to the multi-million-dollar empire it has evolved into today. Getting to where he is today wasn’t an easy feat, but Rondeau proved with hard work and dedication that no goal is out of reach as long as you’re willing to work towards it consistently. 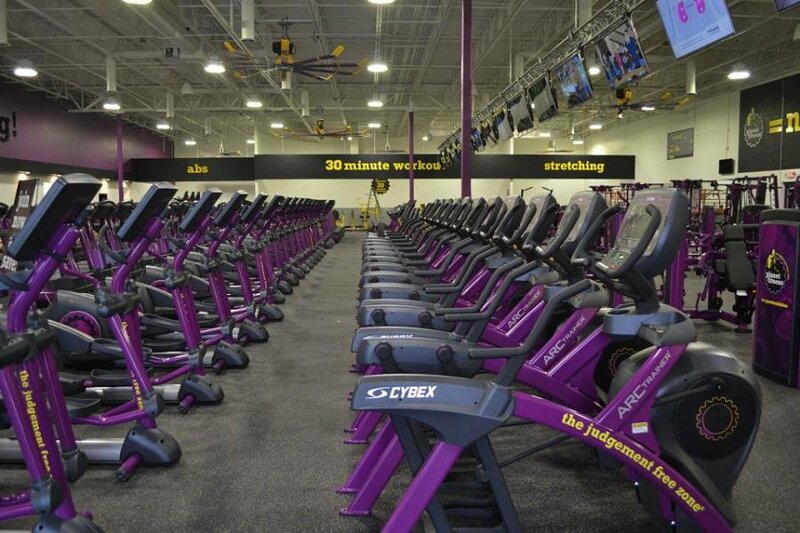 Today, Planet Fitness is one of the biggest fitness franchises in the U.S. It has over 1,400 locations in all 50 states and its corporate headquarters in Hampton, N.H. has a workforce of over 200 employees. The company has one of the best business models in the industry with a membership fee of $10 per month and occasional free pizzas and bagels to break down the seriousness of fitness. 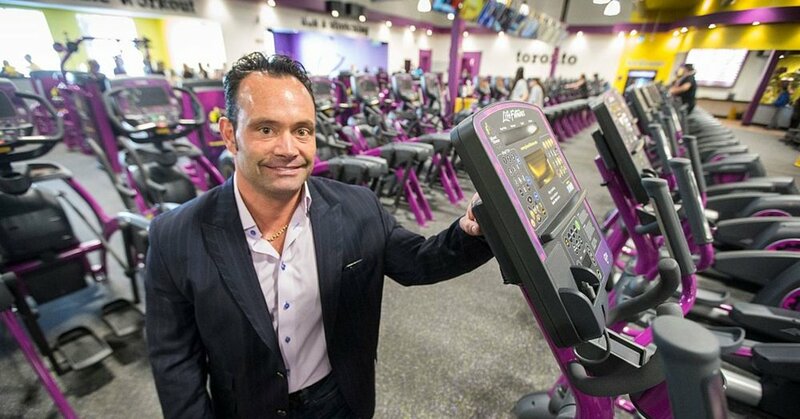 Rondeau says that Planet Fitness offers a judgment-free gym zone in order to encourage more first-time gym-goers to sign up for membership. One of the biggest traits that has gotten Rondeau to where he is today is having the kind of passion and drive that is contagious with other employees and helps them see the business as their own. The CEO believes in leading by example and being empathetic with his workers. The fact that he has served in so many different positions in the company helps him relates to the daily struggles of other employees, who tend to perform better when they know that their CEO cares about their well-being. When asked about his leadership style, Rondeau said that gaining the respect of his employees is very important to ensure the company’s success through teamwork. Many studies have shown that people who respect their leaders tend to work harder at their jobs due to the fear of letting them down or disappointing them. When he’s in the office, Rondeau makes sure to roam around different departments and talk to employees on every floor. He often requests his staff to keep their office doors open so that he knows that he’s welcome to walk right in to have a conversation or simply observe them while they work. Rondeau says that his company has a unique business model that specifically caters to first-time casual gym goers. Fitness Planet doesn’t offer any group classes or other fancy equipment that most people wouldn’t know how to use. The company’s unorthodox culture is what differentiates it from other competitors in the industry. What do you think is the most important quality that makes a great leader?